1. It is house of desires, hopes and wishes. 2. It is house of gains, earnings and income. So, 2nd house is house of wealth and 11th house is house of income. Difference is 11th house is your daily, weekly or monthly income and when you save your time-bound income for a long time, it becomes your wealth, the 2nd house. So, 2nd house (wealth) is actually the savings of 11th house (income). 3. It is also house of your friends. So now, friends are divided in between 3 houses. a. 2nd house - close friends as close friends are like family and 2nd house is house of family, b. 4th house - childhood friends as 4th house is house of homeland and 99% of times our childhood friends are from our homeland or native place, c. and then all the other friends belong to 11th house. 4. It is house of networking circle. 5. It is house of large organizations. 6. It is also house of your elder siblings. Younger siblings are seen from 3rd house. 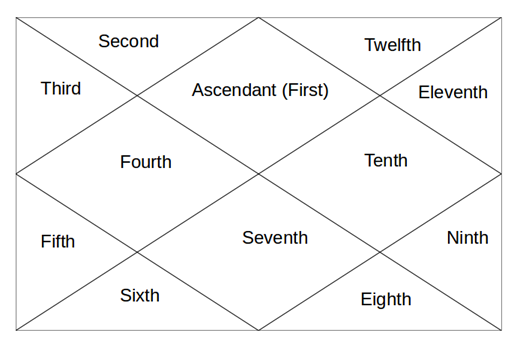 So, any planet effecting 11th house in anyway suggests that your desires related to anything (money or marriage or fame etc) will be fulfilled in time period of that planet. As this house mainly relates with earning and income, it's Karaka is wealth giving Jupiter.